Addleshaw Goddard is a premium business law firm with an international reach and a wide breadth of services. From high-value strategic advice, to the everyday, it prides itself on a combination of a straight-talking approach and excellent service. 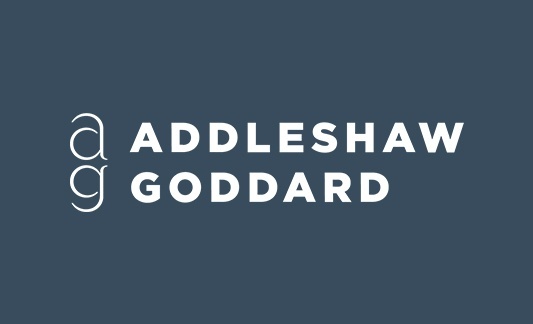 Corporate law firms, like Addleshaw Goddard, are involved in M&A transactions from beginning to end and are critical to the success of a deal. They act as go-betweens for all parties involved: the buyers, sellers, and investors. 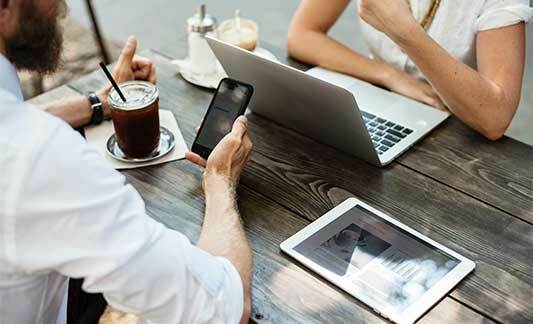 Because of their experience, and the nature of their involvement, these firms are often asked by their clients to recommend the best way of safely sharing documents during a deal. File sharing like Dropbox has its place, but the functionality compared to a virtual data room is not as robust and there isn’t the same level of support which is needed for an M&A transaction. That's why lawyers need data rooms in the first place, but they have another challenge. Because of their role in M&A, they are often asked to recommend which data room provider to use and they need to make sure it doesn’t backfire. 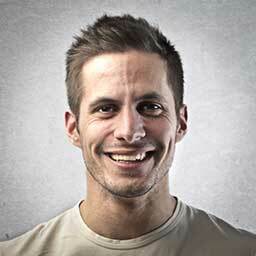 There is a high chance their client will blame them, and not the data room. Their reputation is at stake. Alongside having a platform they can trust, it is therefore also important for them to have a support team they can lean on, but also direct access to senior people within the data room business. If there are any concerns then, they know they can get them sorted quickly. Based on detailed metrics that Addleshaw Goddard keep for the main virtual data rooms, they picked Sterling as their preferred provider. This was particularly down to the quality of our 24/7 Customer Services team. Sterling have been trusted to manage big deals like the Department of Health’s sale of PRUK, valued at £230m, and with Independent VetCare’s secondary buy out by Summit Partners and tertiary buy out by EQT.